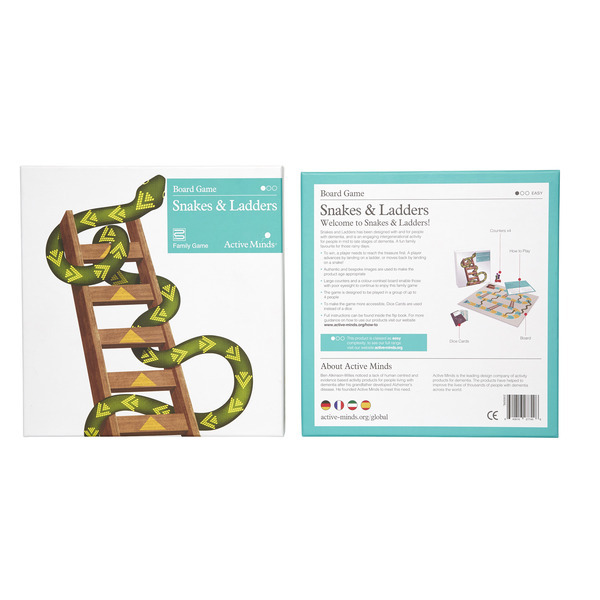 Snakes and Ladders is a popular board game enjoyed by millions all over the world. 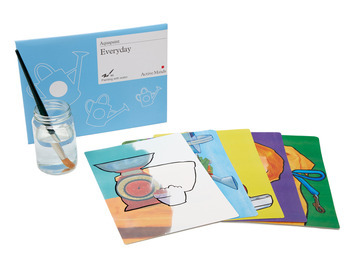 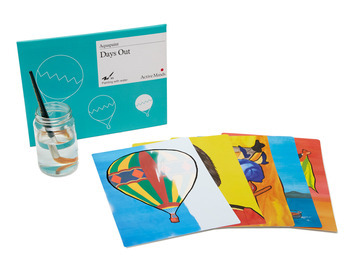 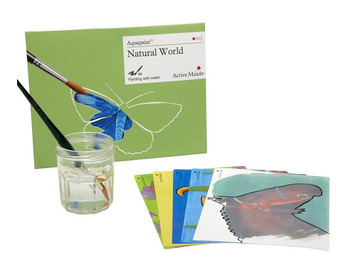 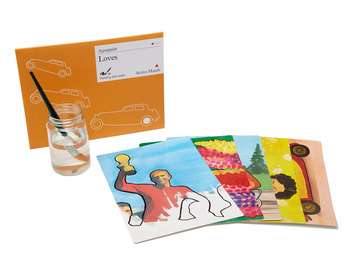 Active Minds have adapted this family friendly game to meet the needs of people living with dementia. 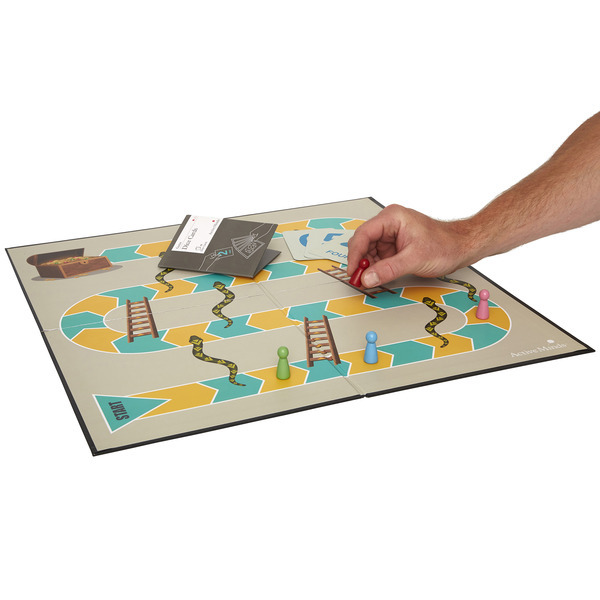 The strong colour contrasts and clear design of the board is more appropriate for people with visual and cognitive impairments. 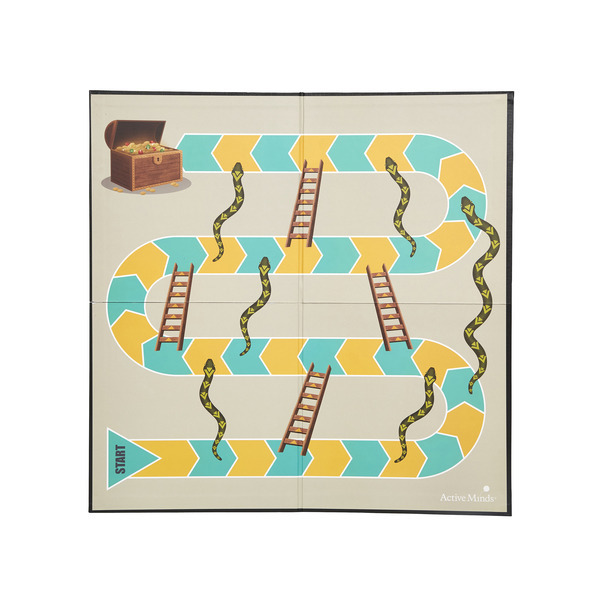 Enlarged counters are also easier to move for players with rheumatism or dexterity difficulties. 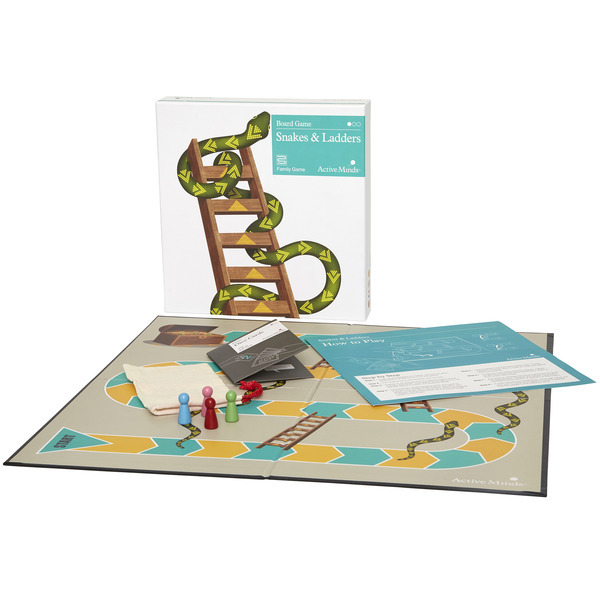 Snakes and Ladders uses dice cards as an alternative to dice which some people find difficult to roll and read. 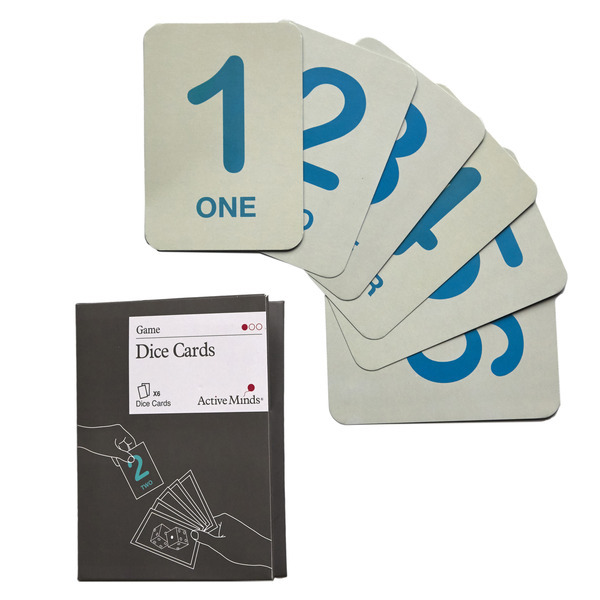 Simply show the six cards to the player, numbers side down, and the card they pick is the number of places they will move. 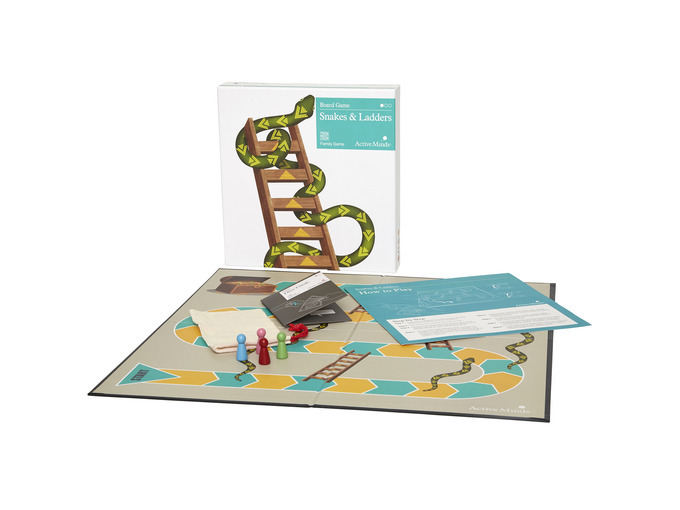 This Snakes and Ladders game allows up to 4 players and is a fantastic way to bring the family together.